Find out how to care for your bleached hair and save it from damage! 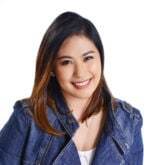 Filipino women have started making bold hairstyle choices in the past years and won’t be left behind when it comes to hair trends, especially with hair colors that seem to get funkier and crazier every year. 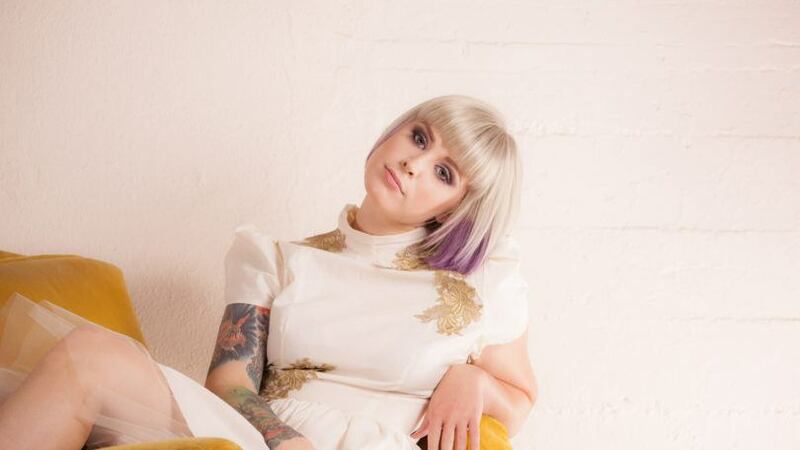 There was the rose gold hair trend, pastel, rainbow, and even galaxy-inspired shades. Talk about out of this world! But the thing is, brunettes can’t just color their hair all these beautiful bright colors without bleaching first. And bleaching, well it’s not exactly kind to our hair. Bleached hair is fragile and is usually dry, brittle, and basically damaged. This coloring technique raises your hair’s cuticle, allowing the harsh chemicals to fully penetrate and making strands porous that they’re unable to hold moisture. With all the damaging factors bleached hair is bombarded with, it requires extra care, attention, and nourishment than natural locks. Read on to find out everything you need to restore your hair’s health. Two things. Products that are designed specifically for colored hair help repair your damaged locks and protect your hair color from fading. 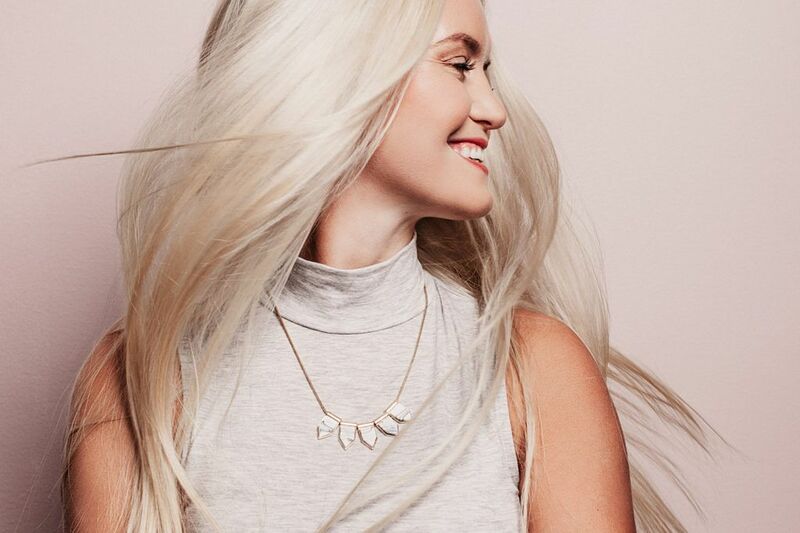 Bleached hair has different requirements from natural locks because it has just gone through major stress, so you have to be particular with products and choose ones that give your tresses exactly what they need. 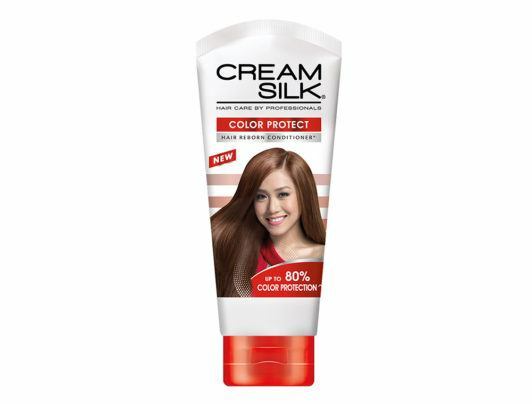 We recommend: Cream Silk Color Protect Conditioner. It has Color Protect Complex and sulfate-free formulation, specially designed to protect colored hair from dryness and dullness and enhance your hair color’s vibrancy, with up to 80% color protection. Use it after every shampoo so your hair is soft, your hair color vibrant. Restore moisture on your hair and help it recover from the damaging effects of bleaching with products that deeply nourish and repair. Try TRESemmé Platinum Strength Shampoo and TRESemmé Platinum Strength Conditioner. This salon-quality system repairs up to two years’ worth of damage in just five uses by helping reinforce hair’s natural protective barrier, restoring hair and protecting it against future damage. Your bleached hair is extra dry and brittle so you need all the moisture you can get. Upgrade your hair care routine and add a deep conditioning treatment to your weekly hair habits. This would nourish and strengthen your tresses and help improve its elasticity. For a truly intense treatment, try TONI&GUY Damage Repair Mask. Its advanced formula cushions the hair cuticle and replenishes lost moisture, providing your strands with hydrated shine and enhanced softness. To use, smooth onto wet hair, leave for 305 minutes to allow the formula to penetrate deep into the hair fibre, and rinse thoroughly. Your bleached hair is already damaged. It’s weak and fragile, and exposing it to high temperatures would damage it even more. Avoid styling with heat as much as you can and let it dry on its own. It would be great to learn heatless styling techniques (believe us when we say you can curl your hair without a curling or flat iron!). If using heated tools is completely unavoidable, make sure you shield your strands with a heat protectant product like TRESemmé Keratin Smooth Flat Iron Smoothing Spray. Don’t let your tools touch your hair without it! Don’t hold on to our dry damaged ends. 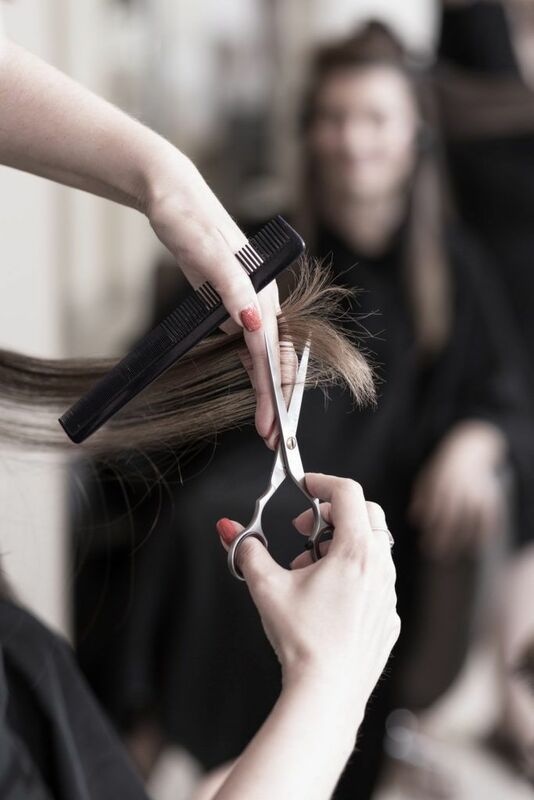 Schedule a regular visit to the salon and get trims to get rid of split ends, tangles, and damage at the ends. This would make your hair look healthy and would also help your hair grow faster. Nurse your bleached hair back to health by making sure you give it all the TLC it needs!